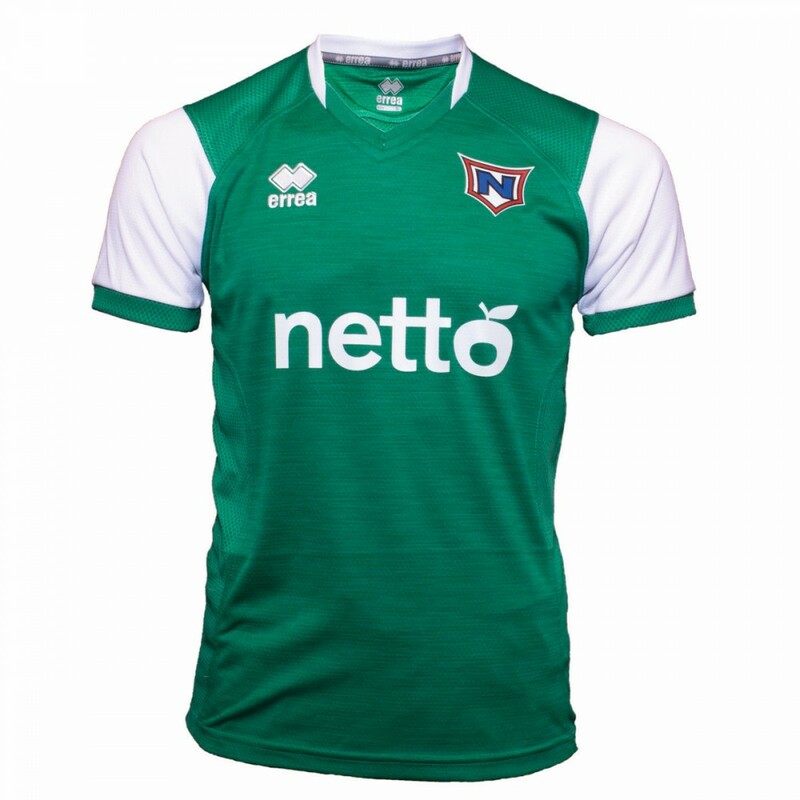 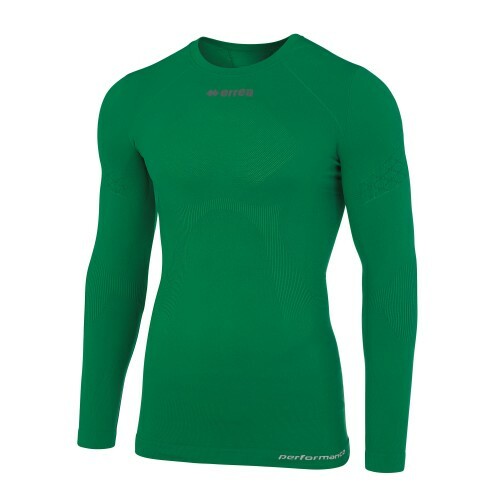 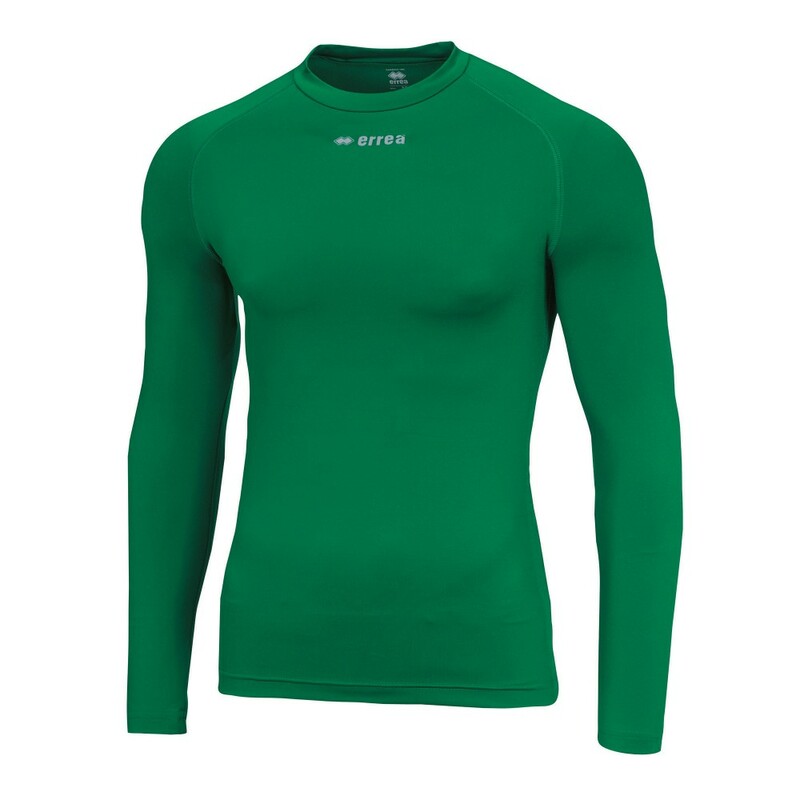 Close-fitting, soft, round-necked, the long-sleeved Davor shirt is ideal for practising sport during the winter months. 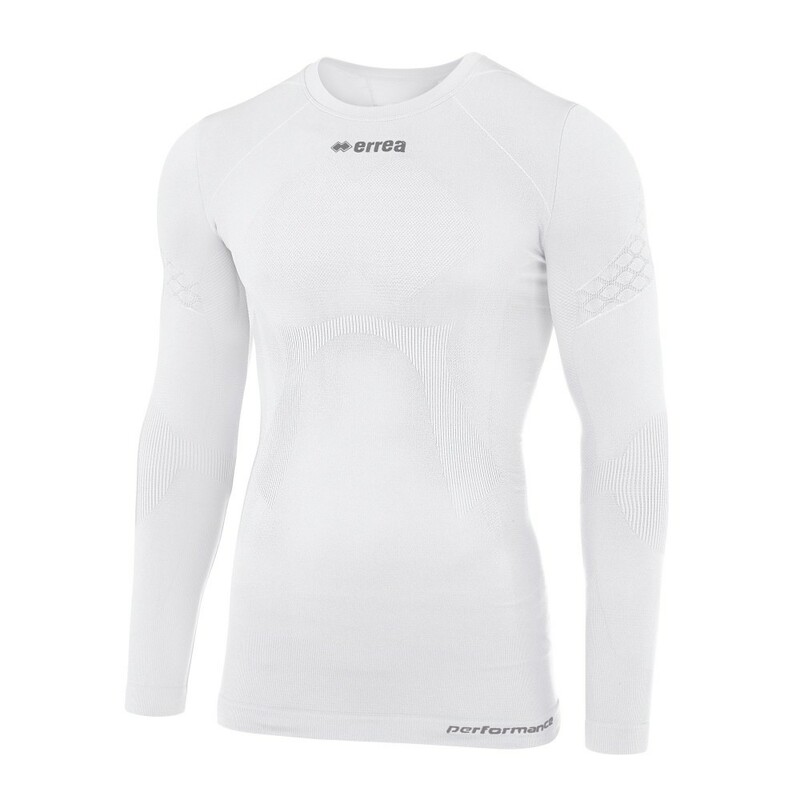 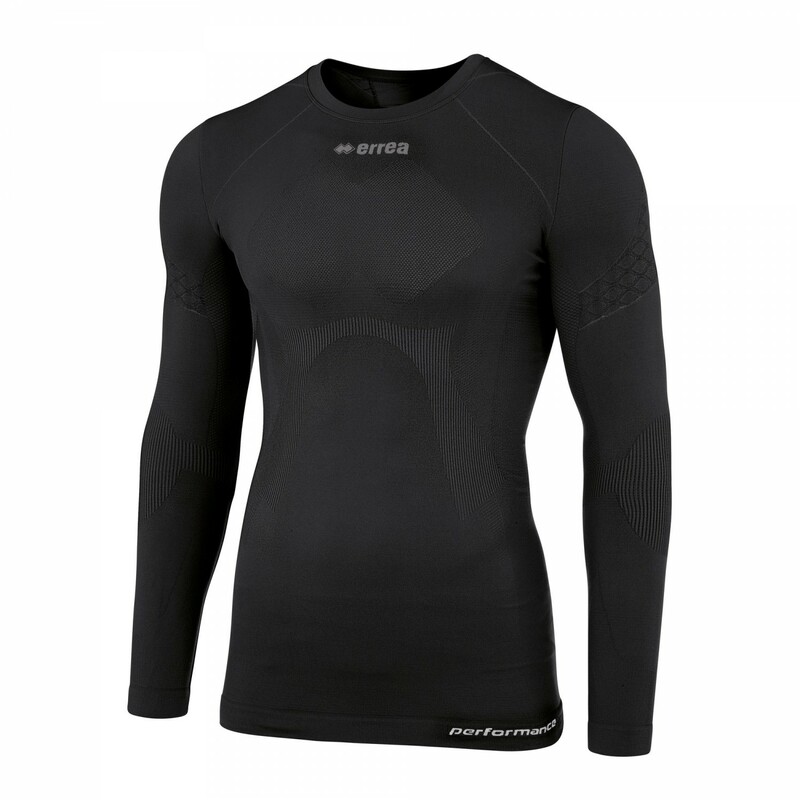 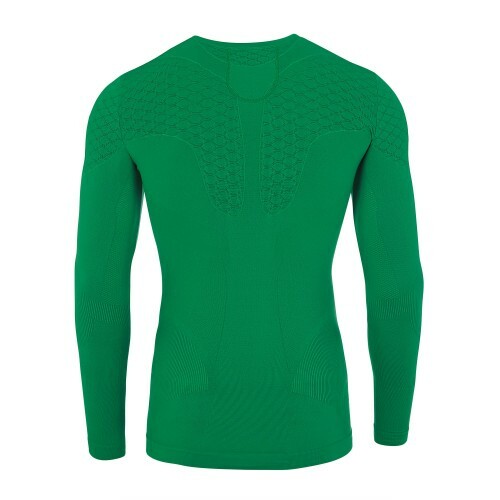 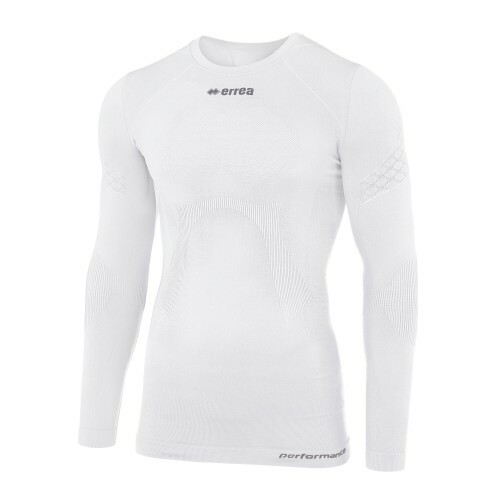 Essential and seamless, it provides optimal thermoregulation to keep the body warm and safe. 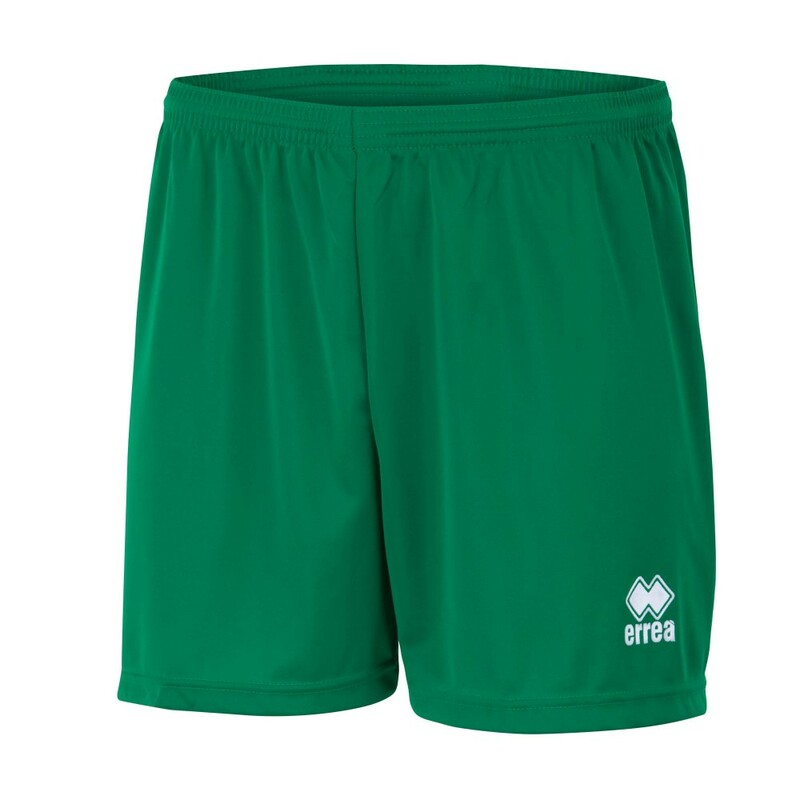 Worn alone or underneath other garments, it is indispensable for practising sport in comfort and with complete freedom of movement. 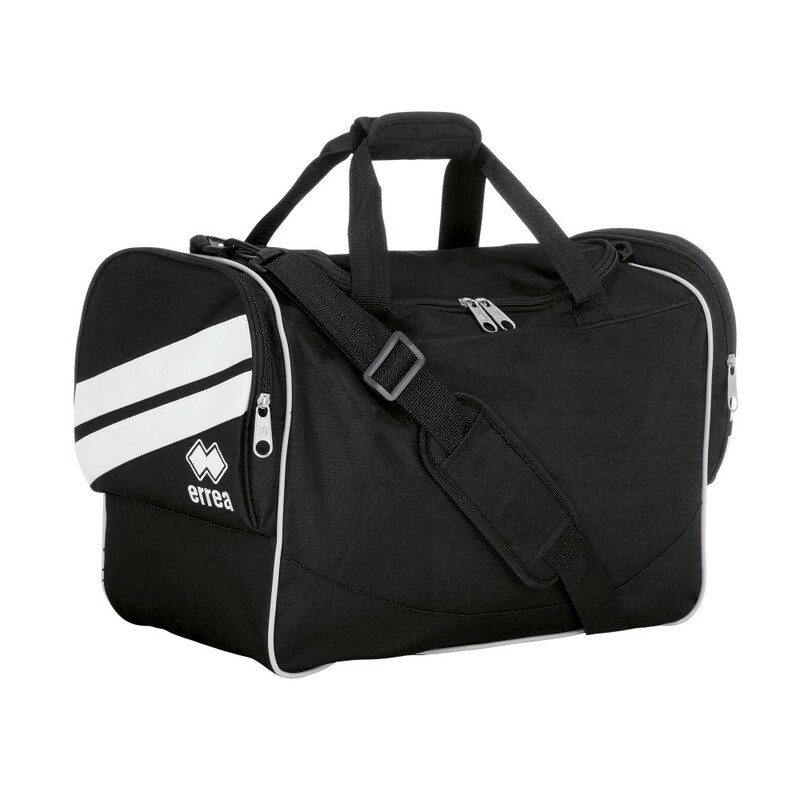 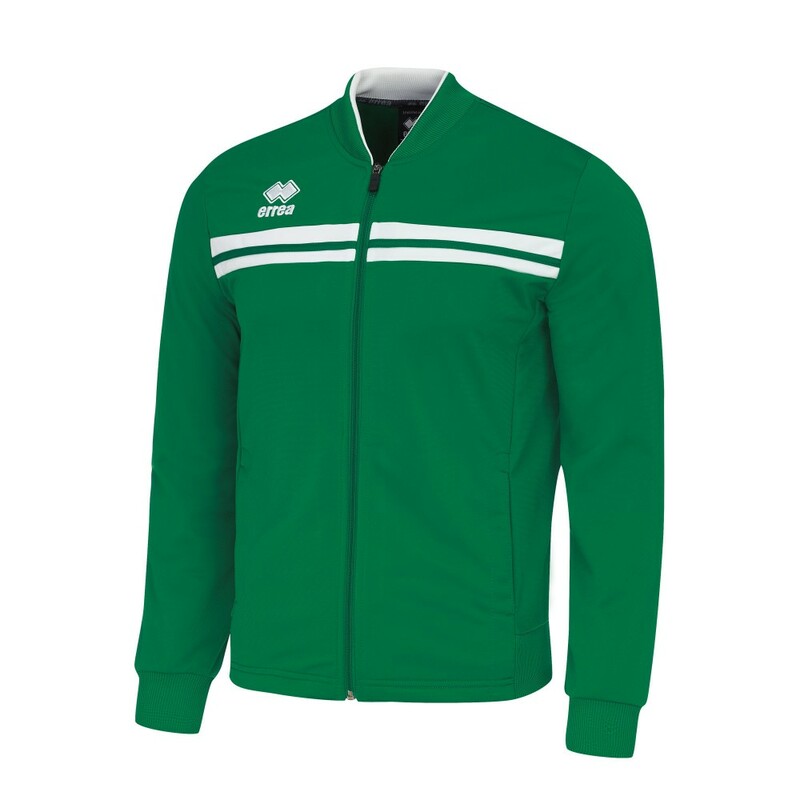 Ideal for indoor and outdoor sports.